Learning communities have been a part of the higher educational landscape since the 1980s. Despite their widespread use, research regarding their effectiveness with enhancing retention is sparse. This study describes a freshmen curricular learning community linking courses required for all business majors. Retention for students taking courses in a curricular learning community is compared to retention for students taking the same courses independent from a learning community. Analysis of the data indicates that students who participated in the learning community were twice as likely to persist to the following semester than the students in the baseline comparison group. 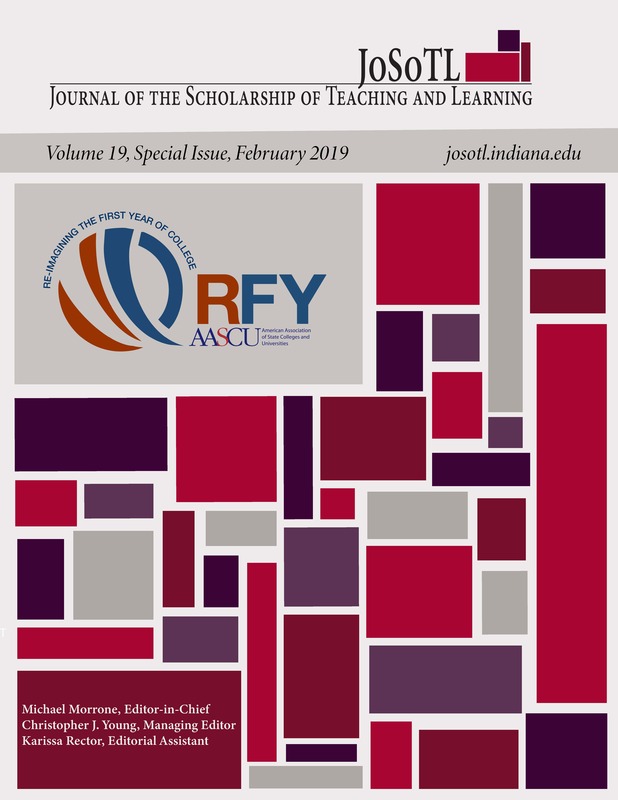 The results provide evidence that purposeful structuring of courses in a curricular learning community with support imbedded to help students succeed is associated with improved retention.